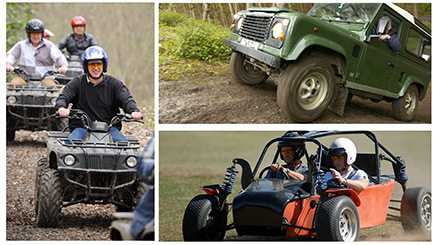 This Silverstone Superchoice voucher provides a fantastic selection of high-octane driving experiences at the official home of the British Grand Prix. 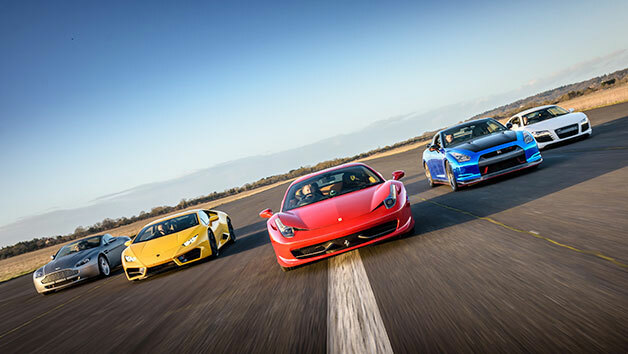 A must for any petrol head, choose between a Ferrari 430, Aston Martin V8 Vantage or a single seater. 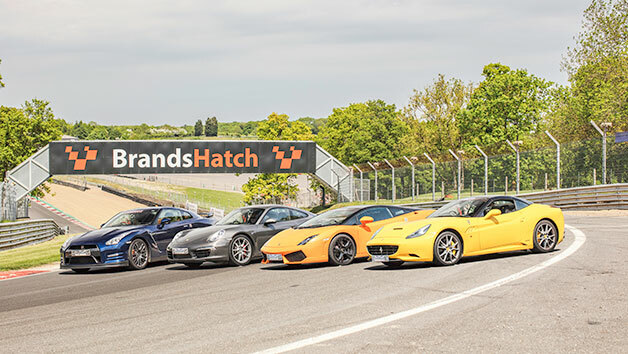 Kick off with a briefing on safety and track handling before hopping into the driving seat of one of these amazing cars. 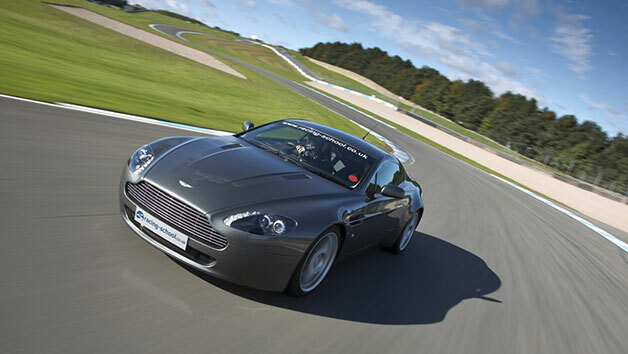 Enjoy around six miles in either the Ferrari or Aston Martin, or 15 minutes of driving if you choose the single seater. 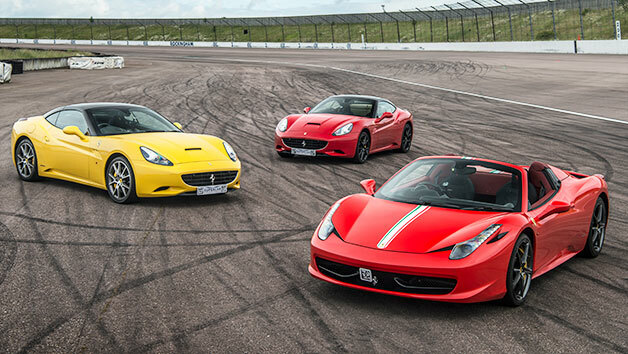 Whichever car you pick, at Silverstone's world-class race circuit it's sure to be an experience to remember! Max weight 18 stone. Min height 5'2''; max height 6'6''. 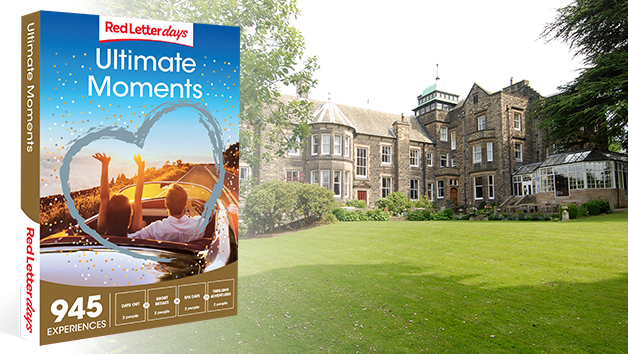 Participants aged 21 or over with full manual driving licence for at least three years. Expect to be on-site for around an hour, including a briefing and driving time. Please arrive 30 - 40 minutes prior to the start time to attend the essential safety briefing. 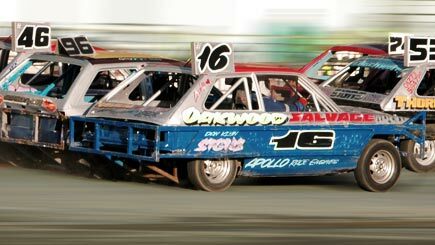 At this world-class venue, on the day drive either the Southern, Stowe or National Circuit. All circuits are similar in length.